ScubaFit is hosting a fitness for diving workout as part of the PADI Women’s Dive Day 2015 event. 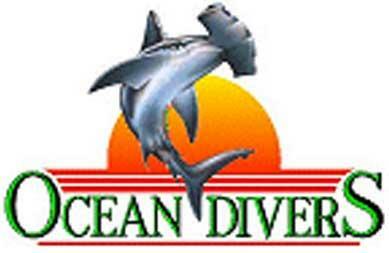 Since exercise is NOT recommended on dive days we are meeting the day before Friday, July 17, 2015 from 8:00 a.m. to 9:30 a.m. to get you ready to dive on Saturday, July 18, 2015. The location of the workout is in southern California. At North Ponto Beach in Carlsbad. This beach location is on the coast side of Carlsbad Blvd. across from Carlsbad Seapoint Resort. Access the parking area going south on Carlsbad Blvd. If you reach the campgrounds you have missed the spot but can u-turn and make another loop. Bring water shoes, comfortable active wear that will get wet, a dry change of clothes and towel, a bottle of water and a snack, and protection from the sun. We will leave promptly at 8:00 a.m. so please arrive early to sign a release and leave with the group. The tide projections are great for a low tide workout. Please R.S.V.P. 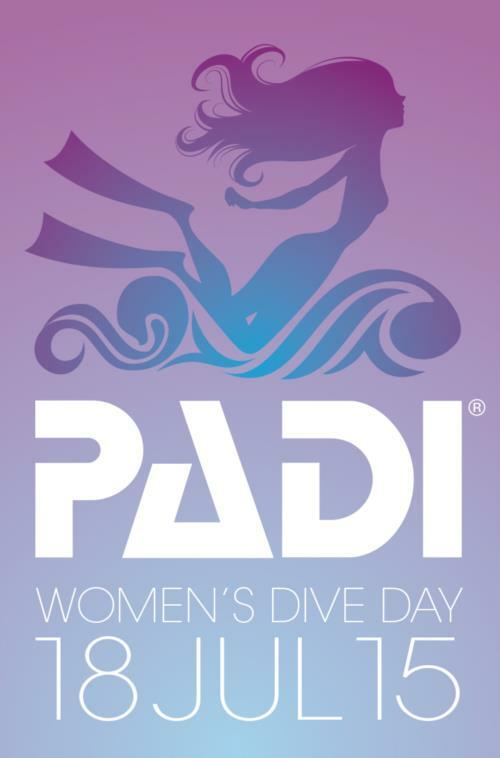 More information and map: We are meeting as part of the PADI Women’s Dive Day 2015 event. 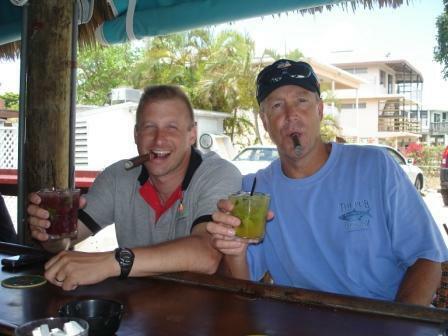 Since exercise is NOT recommended on dive days we are meeting the day before to get you ready to dive on Saturday, July 18, 2015. This beach location is on the coast side of Carlsbad Blvd. across from Carlsbad Seapoint Resort. Access the parking area going south on Carlsbad Blvd. If you reach the campgrounds you have missed the spot but can u-turn and make another loop.